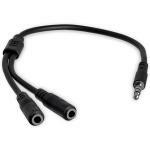 "My laptop audio has always been poor and I was looking to external speakers to solve the issue. My audio plug is loose so I wanted something that plugged into the USB port. 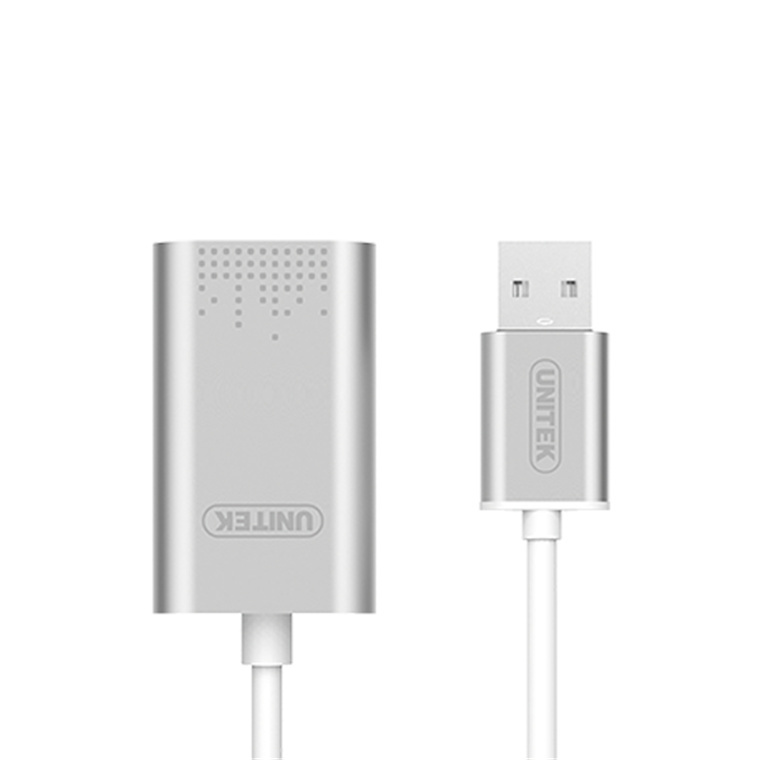 The Unitek converter works..."
"Bought this for my PS4 and it works fine. Also plugged it into my Turtle beach DSS adapter which was connected to my PS4 via optical cable and it still works. (Audio and Chat). 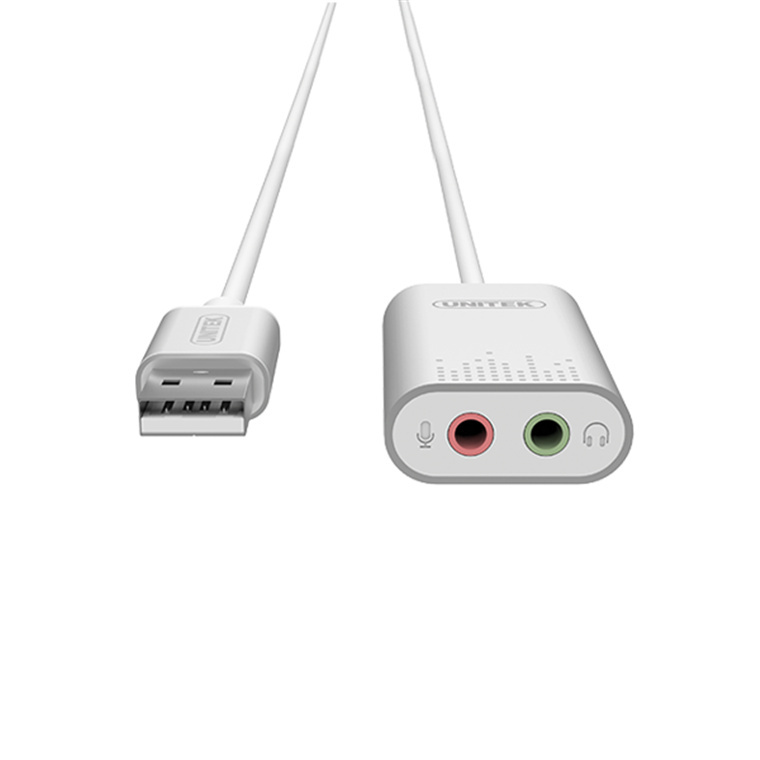 "Works well and at a good price point"
- Convert a USB port to audio port. - USB v2.0 provides stable data transmission and audio output. 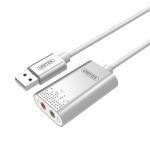 - Compliant with USB audio transmission revision 2.0. 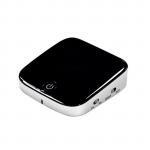 - DAC supports up to 48KHz 16bit output. 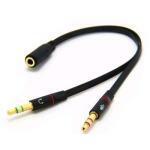 - ADC supports up to 48KHz 16bit output. 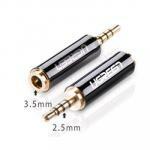 - Crystal clear audio output. Can I use this to record from a turntable onto my computer. Bought this for my PS4 and it works fine. Build quality looks good.Bought this for my PS4 and it works fine. 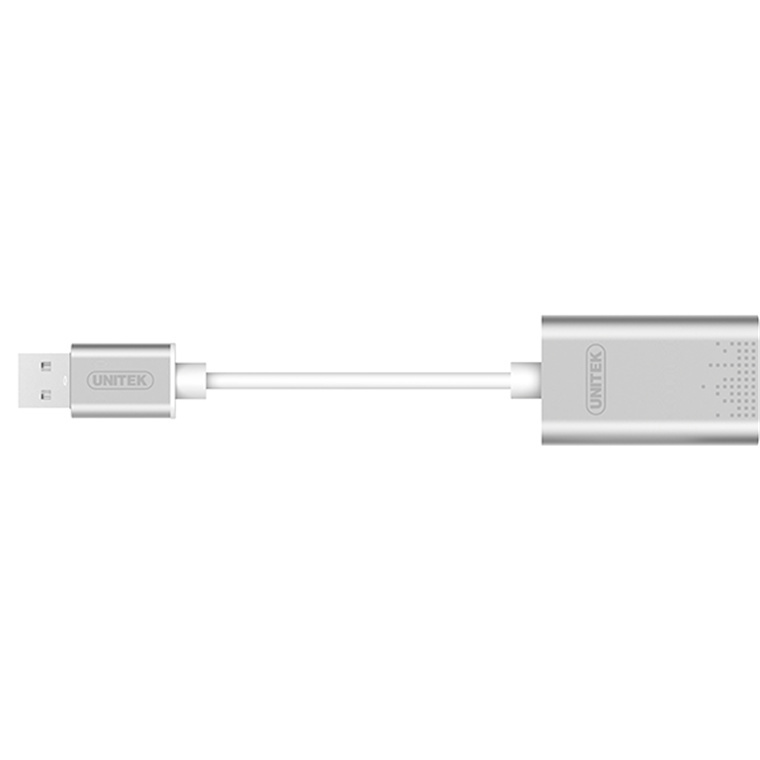 PB Tech price: PB Tech price: $19.58 ex. $22.52 inc.